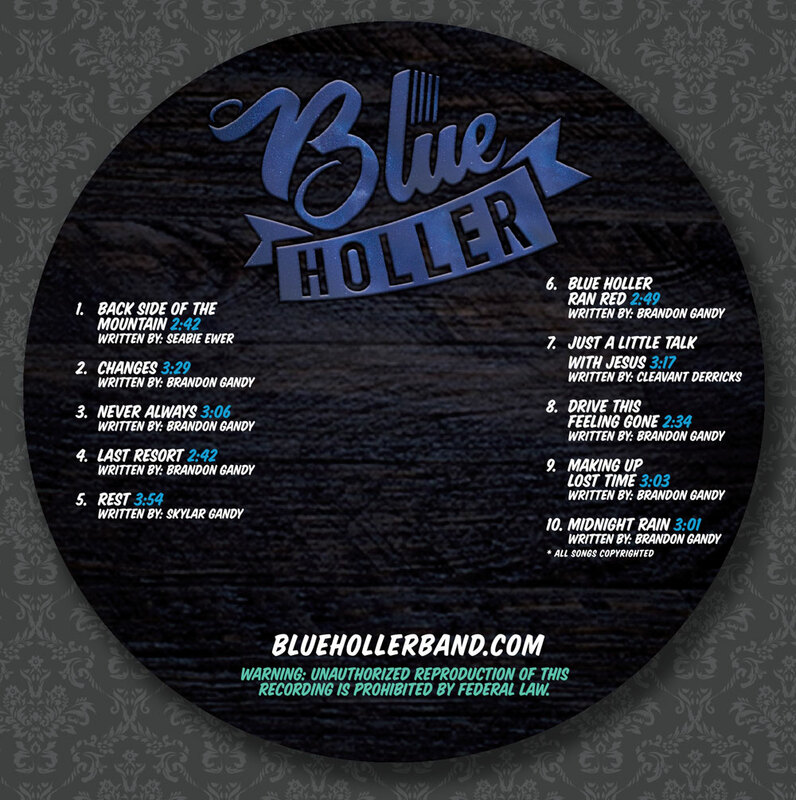 I just wrapped up the branding and design for the release of Blue Holler’s newest album. 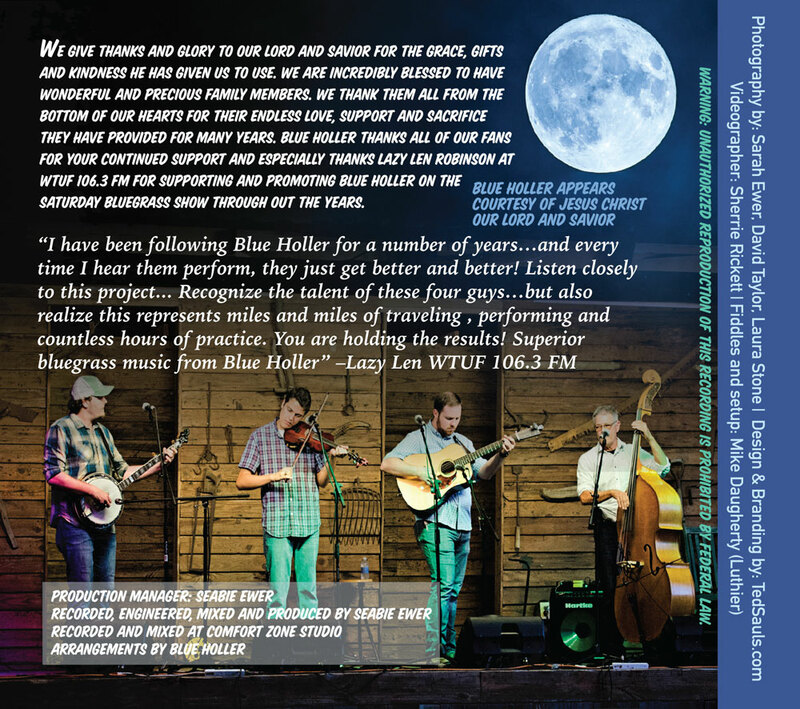 This was a very rewarding project. 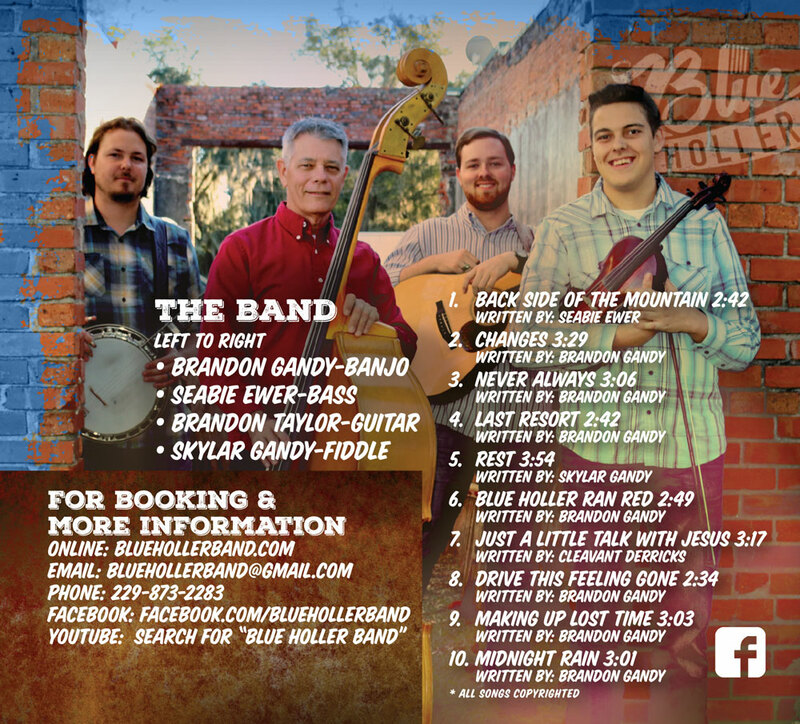 Their music is classic, but with a modern twist. It was a blast bringing their style to the visual world. We are already working on the second album concept! 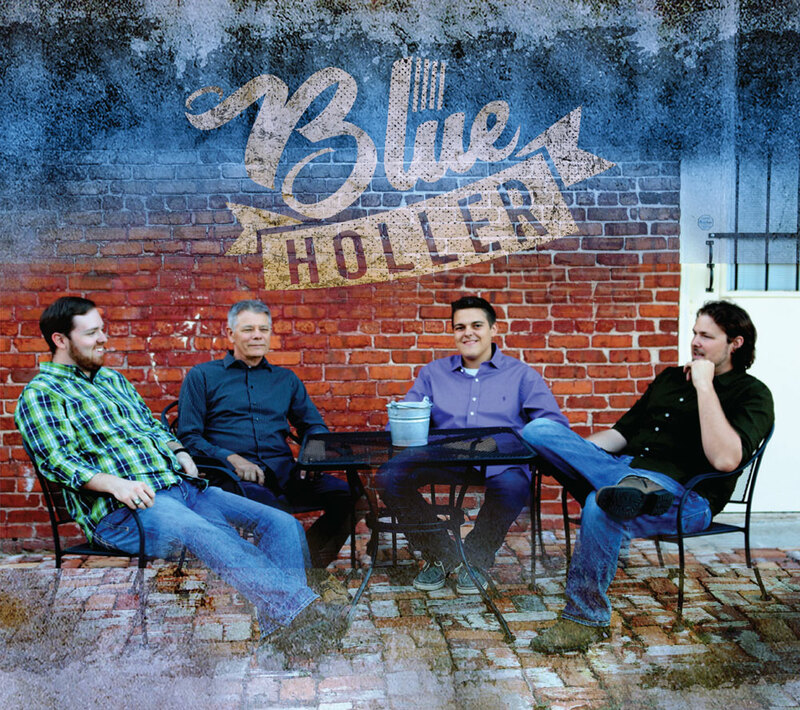 Check them out at www.bluehollerband.com today! A website revamp is also in the works!